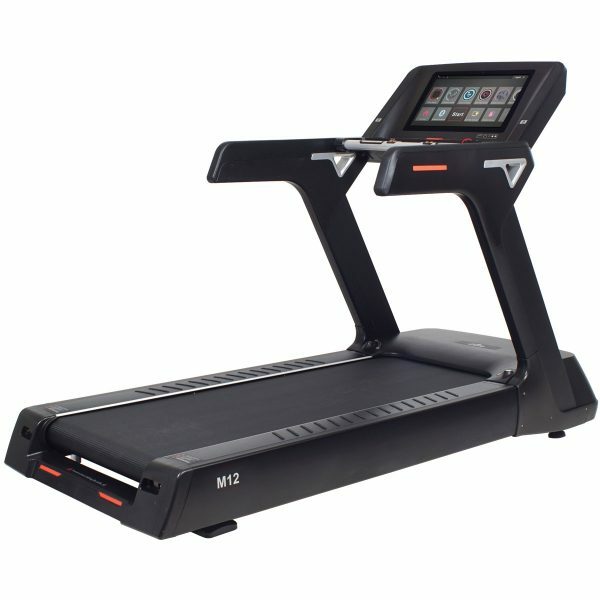 The Malibu 12T is a flagship treadmill of our Malibu treadmill line. Whether you run or walk it has it has a superior feel of luxury. It is sturdy, smooth and cushioned, it is like walking on air. The 12T treadmill is equipped with a orthopedic belt which is thicker than standard belts. This results in a more comfortable exercise which is not only safer but even used for recovery training. Track Mode – Get instant feedback visually by using Track Mode to see how you’re exercise is going. Bluetooth/Aux – Both options are available to you to use so you can listen to your favorite music or watch your favorite shows while using your favored peripherals. I really wanted something that was built to last, reliable, and are the latest features. The Malibu 12 with the touchscreen delivered what I needed. It is a very sturdy treadmill with a solid steel base. 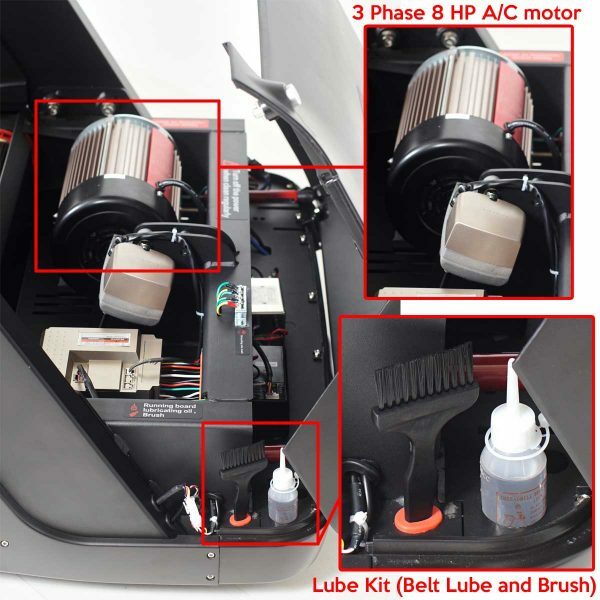 The belt is is very thick and you can tell the engine has a lot of power and super quiet. I use it about 4 to 5 hours per week just to keep on top of my fitness game and make sure my belly fat doesn’t return. 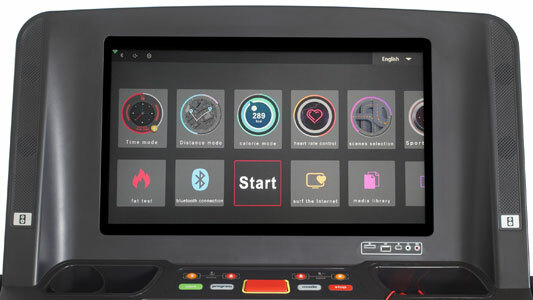 The other thing I like about this treadmill is the computer. I like using Netflix and being able to use the internet. I added some interval style workouts which really challenge me and keeps my body guessing. I think you guys should give interval training workouts a try! I’m not really one for writing reviews but I am so pleased with my Malibu 12T treadmill that I’m more than happy to share my thoughts. 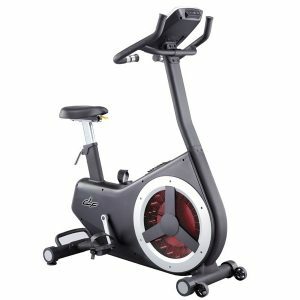 Everything about the Malibu 12T has worked for me, from the expansive manual that let me see all the possibilities my treadmill offers to the really helpful customer service team that arranged my delivery. The treadmill itself is simply outstanding. It’s sturdy enough to cope with the type of long-distance running that I prefer to do, but it doesn’t look out of place in my lounge. 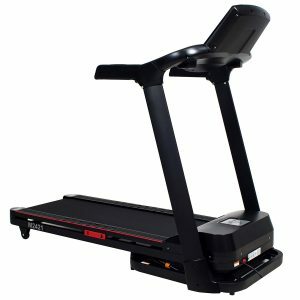 This is the third treadmill that I have had and the others were so awkward and noisy that I had to run in my garage – and this just didn’t work in the winter. This is the closest thing to a commercial treadmill I have run on for my home. While I was fit and active all through my college years, I had really got stuck in a rut of lying on the couch after dinner. 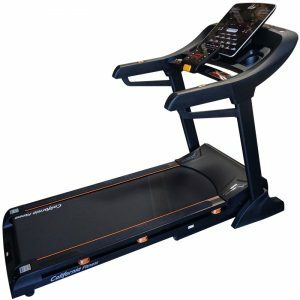 I realized that I had to do something about my daily routine and decided to buy a treadmill. I am so pleased that I went for the Malibu 12T treadmill. I knew that it had to look good, so that I would enjoy it being in my home, but I was also really conscious of it being able to work given my current out-of-condition physique. I have had my Malibu 12T for almost two months and I love it. California Fitness couldn’t have been more helpful and recommended this model as a best fit for my requirements. It arrived when it said it would and I’m now up to jogging 2 miles every day. I am so happy with it – I never thought I would get this far! I’ve had my Malibu 12t for just over 3 months now and I must say that I am really pleased with theperformance that it offers. The assembly was straightforward and I was up and running in no time – literally. I was getting frustrated finding time within my hectic family schedule, to go out for a run and still get everything done in time. But now I can hop on any time I have a quick gap of free time and get a quick run in, shower and get back to work. 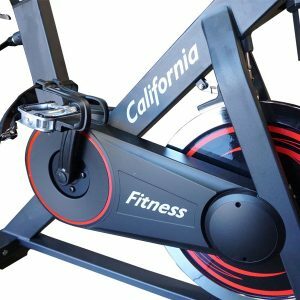 I’m so glad that I found California Fitness – they really know their treadmills and understood what is important for people who run constantly. The quick start functionality means that I don’t have a long and involved set up every time I want to get running. 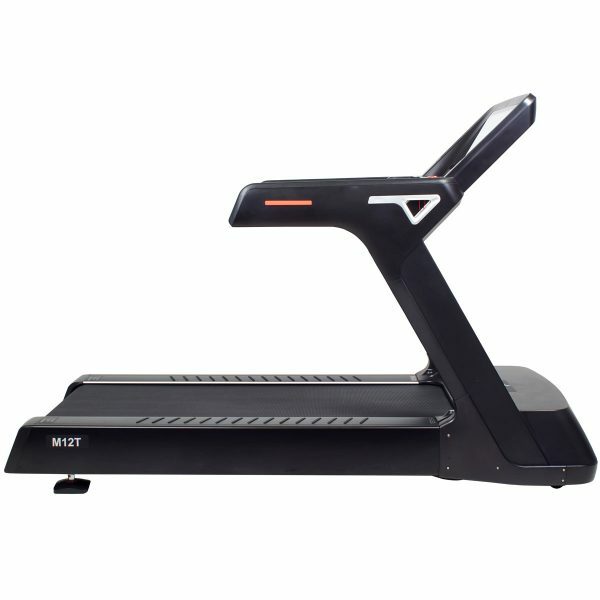 The running deck is spacious and offers good stability while the whole treadmill is very stylish looking. I would definitely recommend this product to others. I absolutely love this treadmill! The Malibu 12T is everything that I hoped it would be – it is so stiff, but it is comfortable with it and it runs really powerfully but the motor is quiet. It is actually so quiet I am now working on my stride and trying to glide seamlessly through my run. 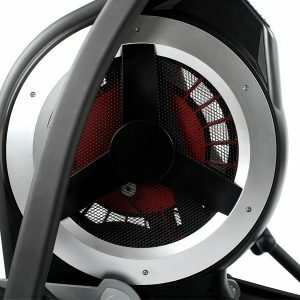 I have had a couple of other treadmills in the past which were loud, clunky and just didn’t have the same quality feel as the California Fitness ones. So far, I’ve had a great experience with California Fitness and can highly recommend them for quality treadmills with the added bonus of brilliant customer service. Also their built in computer is an added plus in my book! The touch screen is a little unresponsive but if I push hard it works fine. They should improve this next time but everything else works. 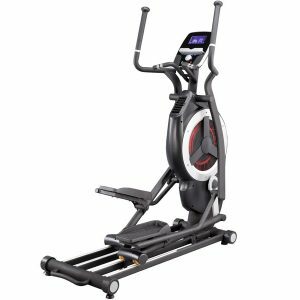 When I hit my target weight, I was really pleased – it had been all that I had wanted to achieve when I bought my 12T treadmill. What I wasn’t expecting was that I would really enjoy using it. The virtual tours are a little clunky but entertaining and I am still learning all the features that are included in this treadmill. Thank you, California Fitness! 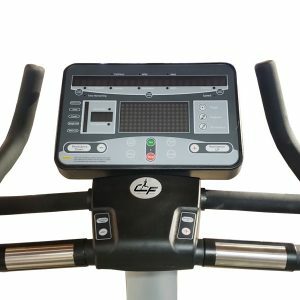 I am someone who has only every used commercial 12k+ treadmills at the gym and I was worried that I would have to make some compromises if I bought one to use at home. I was wrong AND I wish I had bought a Malibu 12T long before I did. 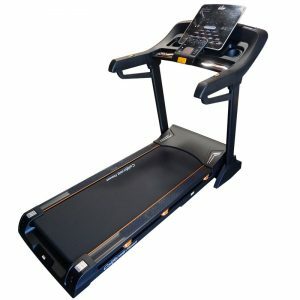 The treadmill does a great job of keeping consistent speeds and the shock absorbing deck feels the same as the one at the gym! And the best part is that I don’t have to share this treadmill with anyone. 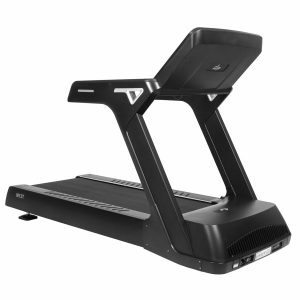 No longer will I have to show up to a gym to find my favorite treadmill being used and settle for one that has such a loose bacon like belt that I feel like I am stepping over to find a good spot to place my foot on as I run. Mine didn’t come with a polar heart rate chest strap that they said was included. 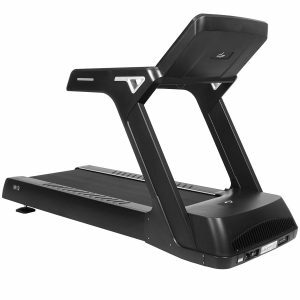 Make sure you check your box for the chest strap which should be included FREE…..
To be honest, I don’t have much experience using treadmills, but seeing how my neighbor couldn’t stop raving about how fantastic the Malibu 12T is, I just caved in. I’m a little on the heavy side and was surprised how the treadmill effortlessly moved along, even at a 15% incline level set to 5 mph. My brother usually goes all out and sprints at the maximum 15 mph speed for several minutes, and I can barely hear this thing running in the next room, except for his pounding footsteps of course. No regrets here, a good buy. 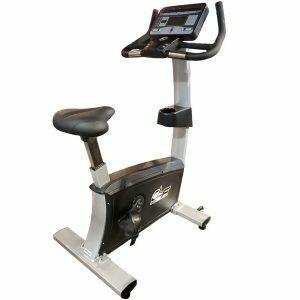 The Malibu 12T is really simple to operate and I like that I can manually adjust the speed and incline if I want to up my workout – or if I’m having a bit of a slow session! One thing that is often overlooked with treadmills is that they don’t slow down gently enough but the Malibu really decreases speed gradually, which helps me to slow down naturally. I am a keen runner interested in participating in marathons in the future. So, I needed a seriously solid treadmill that would handle everything I could throw at it. The M12 fits the bill nicely. I have been running anywhere between 5 to 15 miles on the treadmill every day. It is comfortable even on the longer runs and I keep myself busy by listening to podcasts on the speakers or via my bluetooth headphones. 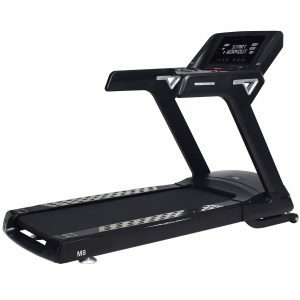 I would highly recommend this treadmill if you are looking for something commercial grade! 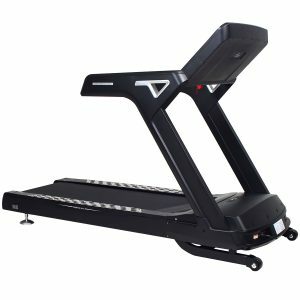 If you’re looking for a commercial treadmill but don’t want to spend 10k to 15k you need to check this treadmill out. This treadmill has supported my huge frame and has taken plenty of abuse so far. It has this thick special belt which seriously makes a difference. I swear my knees don’t swell as much when I use this treadmill as opposed to the ones at the gym. I think that is reason enough to get this treadmill, because in this price range, it’s just fantastic. I swear the suspension literally gives you the feeling of walking on air. I think I’m getting used to this now and might ditch my gym membership altogether! This treadmill has it where it counts. 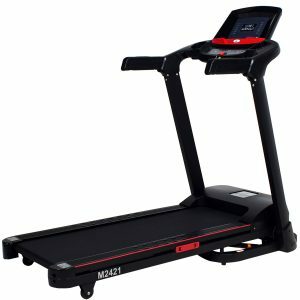 My wife and I had been researching treadmills for quite a while when we discovered California Fitness. We really liked the idea that the Malibu 12T was a workhorse. As committed runners, my wife and I really go all out on our treadmill, so performance had to be up to scratch. 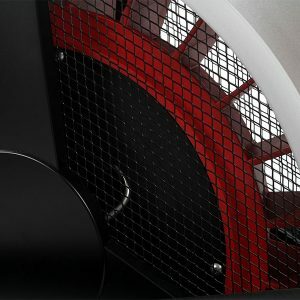 We didn’t need to worry – the treadmill’s base is solid and there’s no shaking when you run, unlike so many other different treadmills. There is plenty of room on the tread so your feet don’t bump off the sides and it has the length that we need to really open out our stride and put some miles under our belt. The shock absorption is out of this world. We have no worries about cranking it up for sprints as the motor can match our speed. The other – and really important – thing about the motor is that it runs real quietly. I had a really tough set of requirements when I was choosing a treadmill so the Malibu 12T really had to be as good as it said it would be with all the feature it claims to have. It has been a dream so far! I spend long hours sitting behind a desk or in meetings, so my off time is really precious. I need to run but I like to watch my favorite shows while I am warming up or cooling down. California Fitness has worked really hard to reduce motor noise so I can actually hear the tv as I go or I can just plug in my headphones and it can be configured with Bluetooth headphones as well. Well, this was a nice find I must say. 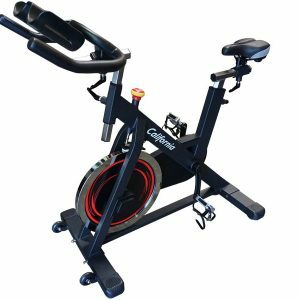 It’s not only perfect for my needs – has plenty of incline and more top speed than I will ever need – but also has a running surface that is really easy on the knees. I’m over 40 so I always pay special attention to a treadmills suspension these days and belt, which I might add, has never slipped!! You can push yourself as hard as you like. For this price range, I doubt if there is anything better on the market. I’ve had the Malibu 12T for over a month and wasn’t even planning on leaving a review because I’m so pressed for time due to my law practice. But I just had to let everyone know that this is a quality product built around durability and accessibility. Not once have I had trouble adjusting the running speed in a few quick taps or selecting a program that I like. The 12t is simply a great machine. The suspension and shock absorber mean that the wear and tear on my joints is greatly reduced as opposed to other machines that felt like running on pavement. This means that I can run a little further during my sessions, which is a bonus that I hadn’t expected. I have had very little pain since running on this treadmill and I think that California Fitness has gone extra mile to make a really amazing product. I’ll start off by saying that the delivery time California Fitness promised me was unbelievable! They said it might take up to 7 days, but I got my treadmill in less than 4 days. They even called ahead of time to confirm I was home in order to sign off the delivery. Exceptionally good delivery AND customer service, the person I spoke to over the phone was very professional and courteous.